In the facts about the hairfinity series, we've looked at the claims, what the capilsana complex does and now, we need to look at the hydrolyzed collagen which is part of the exclusive system. Hydrolyzed collagen is composed of small amino acids, which help form new collagen in the body. 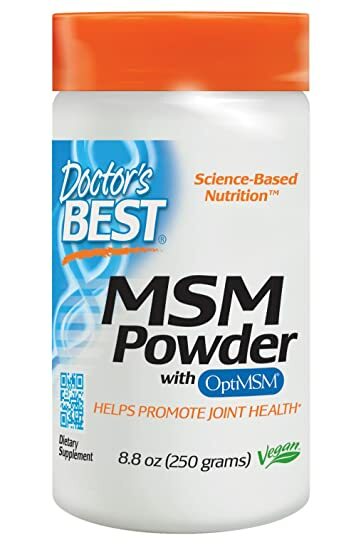 While there is currently no evidence supporting its many claims, some suggest hydrolyzed collagen is capable of increasing lean muscle mass stores, treating arthritis, and even rebuilding certain organs. Hydrolyzed collagen is collagen that is derived from bovine bone and cartilage. Bovine collagen is a naturally occurring protein found in the cartilage, bones and hides of cows that provides types I and III collagen, the major components of skin, hair, nails, muscles, tendons, ligaments, bones, gums, teeth, eyes and blood vessels. Ace Nollywood actress, Mercy Johnson shared her lovely and fabulous looking curls. 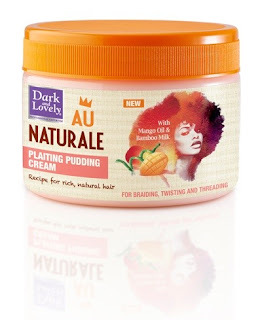 My review of the Dark and Lovely Au naturale plaiting pudding. 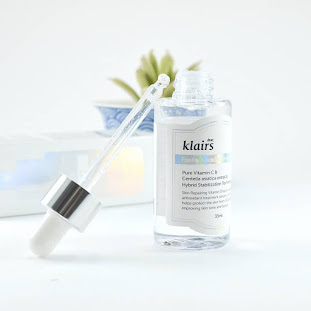 The very first day I had the product I opened it and gosh the smell was heavenly lol. It smells like an actual edible pudding; I nearly tasted it. I then moved on to the consistency and it's thick enough. I washed my hair and applied it to hair and did a twist and flat twist. I slept with it over night and next morning I decided to take the twists out; I didn't apply oil in my hand to undo the twist yet my hair felt so moisturised. 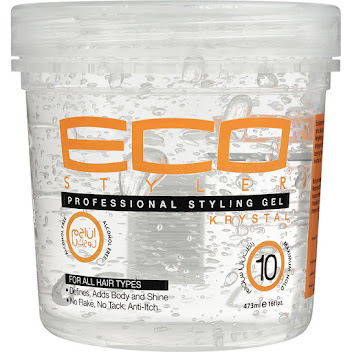 Unlike the normal gels in which you will have to apply oil in order to prevent you hair from drying out. 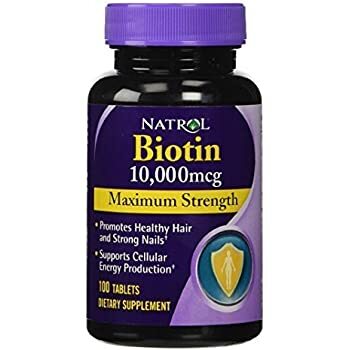 I believe it is so because in the ingredients glycerin and soybean oil is included. It also defined my kinks. Though for the twist I got defined curls, the flat twist didn't come out like that but it was elongated . The 'This girl is on fire' hit just got real with these hot ORANGE braids by Alicia keys. What is dandruff? Dandruff is the shedding of dead skin cells from the scalp. As skin cells die, a small amount of flaking is normal. For most teens and adults, dandruff symptoms are easy to spot: white, oily-looking flakes of dead skin that dot your hair and shoulders, and a possibly itchy, scaly scalp. Not shampooing often enough. 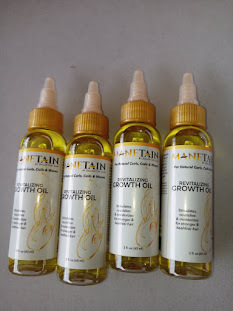 If you don't regularly wash your hair, oils and skin cells from your scalp can build up, causing dandruff. I'm on the second day of the hairfinity vitamins and these are the five things I've learnt about it. 1. As far back as 2011, hairfinity was in the system. 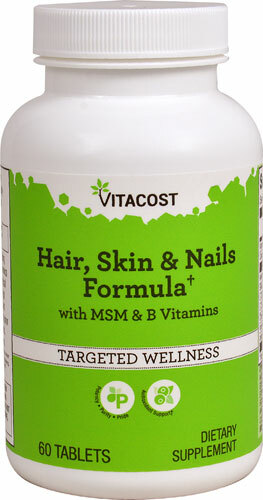 Can we say the papa of hair vitamins? 😃 I saw a review video at that time Lol. 2. 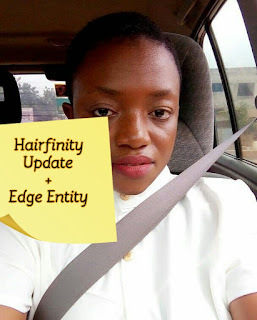 Hairfinity has introduced its own hair care line - shampoo etc. It might be here soon. 3. Hairfinity has celebrity endorsements; I've Seen the review of Blac Chyna and others. Lastly, you can pour the vitamins in your drink too if you don't like taking it. 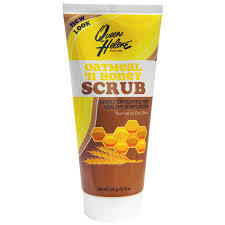 When I needed a facial scrub, I picked up the Queen Helene Oats and Honey scrub for the fact that I saw those two ingredients. After purchasing, I read reviews online and one blog rated is as part of the top 10 facial scrubs for 2017! That got me quite excited so I began using it. Did it get the results I wanted? Find out from the video. 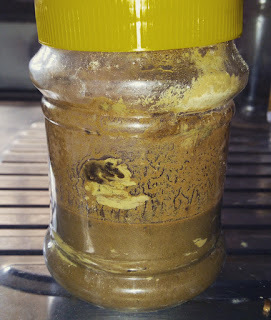 I poured about two tablespoon or more of the Amla, shikaikai and Aritha powders into the brewed Native Child Herbal Rinse Tea. I added a few drops of peppermint and tea tree essential oils, neem and baobab oils. I shook and used that as my shampoo. I really loved it! After washing, I used the Native Child conditioner and then did a final rinse with Rice Water. I applied Mielle Organics Avocado hair milk and sealed with Ayurveda infused oil. I've noticed that the shaved sides are filling in and within a few weeks, I'll be rocking a full head of Natural hair. How was your was day?